Being a maternity photographer in Boise, Idaho means playing in the foothills almost every single week from March through November. That said, I love finding new places to go that aren't typical "go to" spots. While hiking with my hubby, toddler, and pups a while back, I knew right away I found "the spot" for the Buttars family. I've had the privilege of documenting these three since baby D was just 6 months old and let me tell you, I love documenting her milestones. It's going by a little (no, WAY) too fast if you ask her mama but we all can’t wait to meet him (or her!) soon! 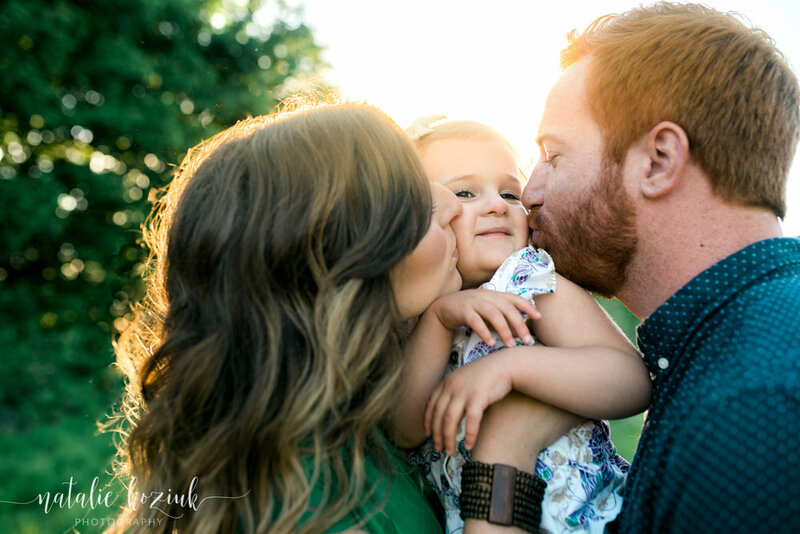 For now, enjoy this gorgeous family and stay tuned for a sweet new babe! 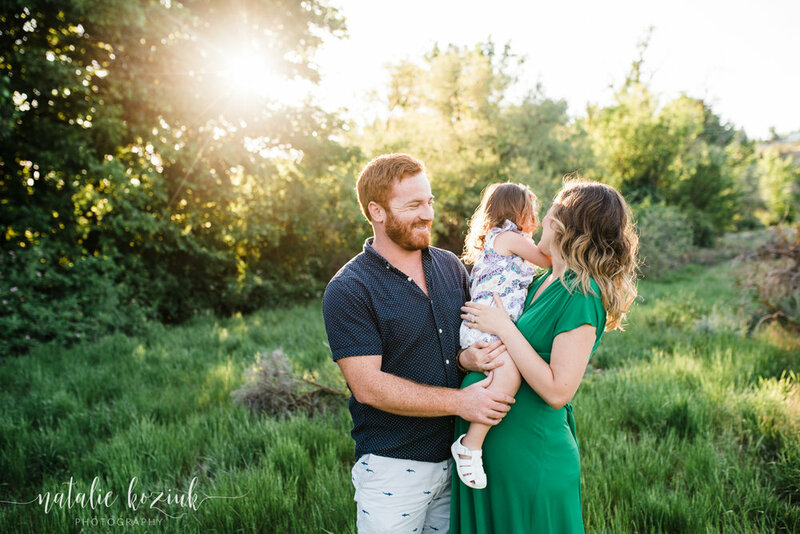 Are you ready to book your maternity, newborn, or family session? Click here for details!